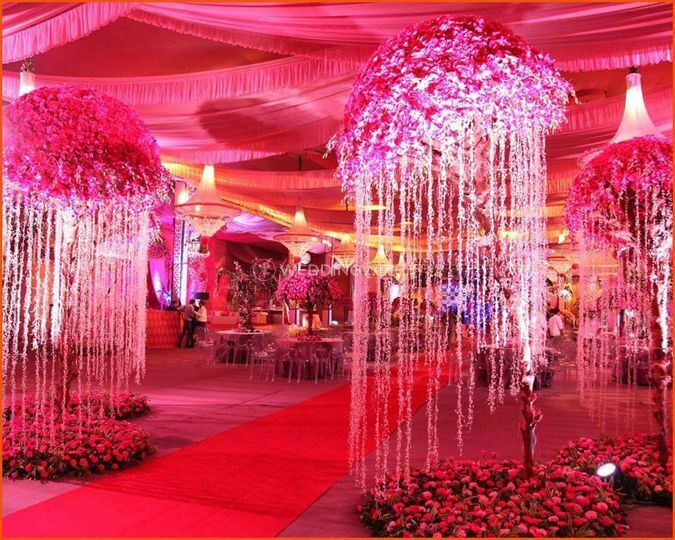 Ebbayug Events ARE YOU A VENDOR? 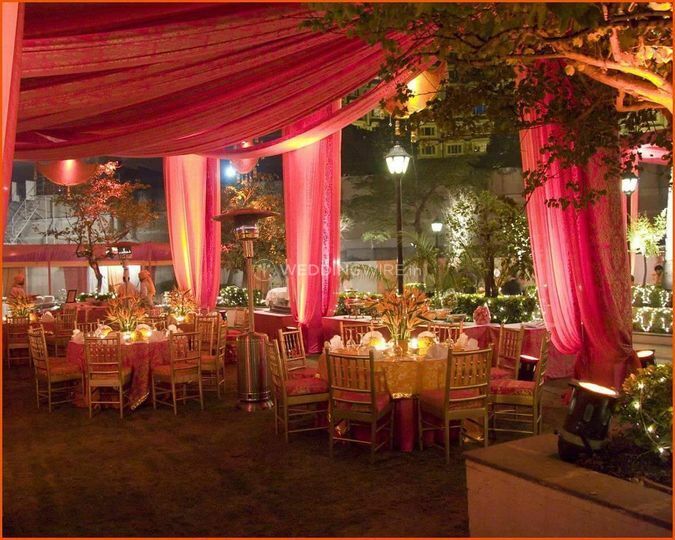 Ebbayug Events is an event management company that specialises in creating bespoke and luxurious wedding experience. 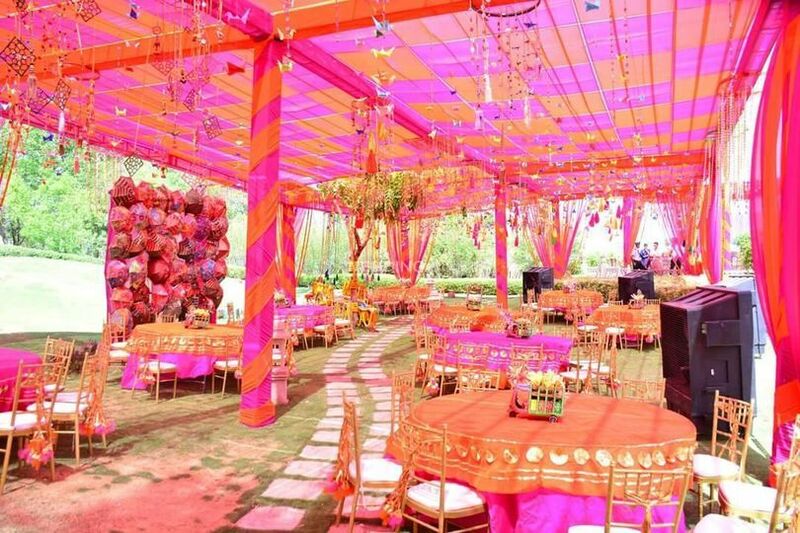 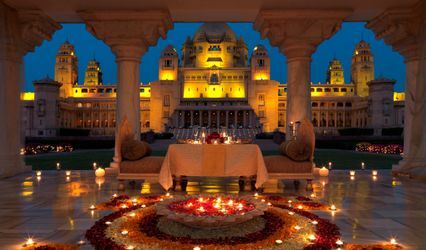 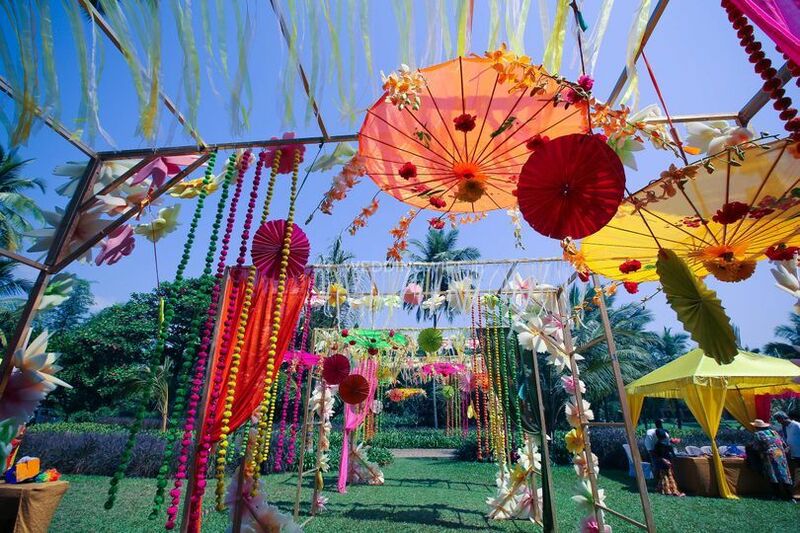 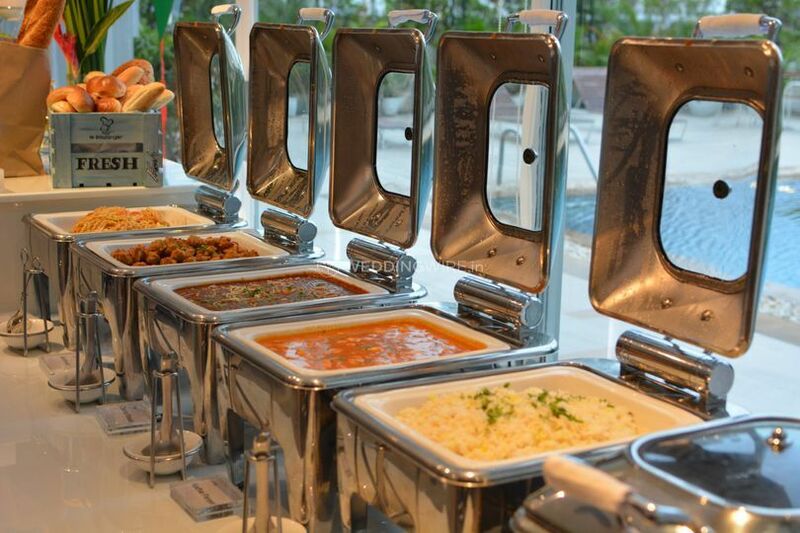 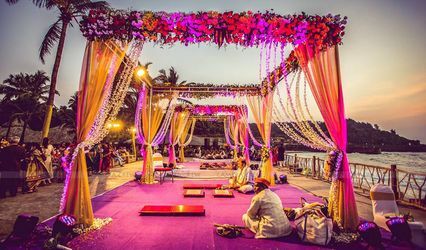 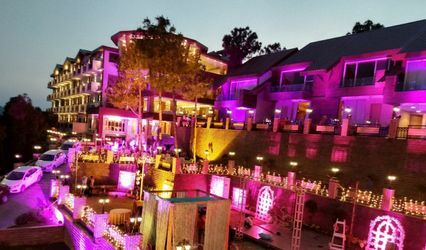 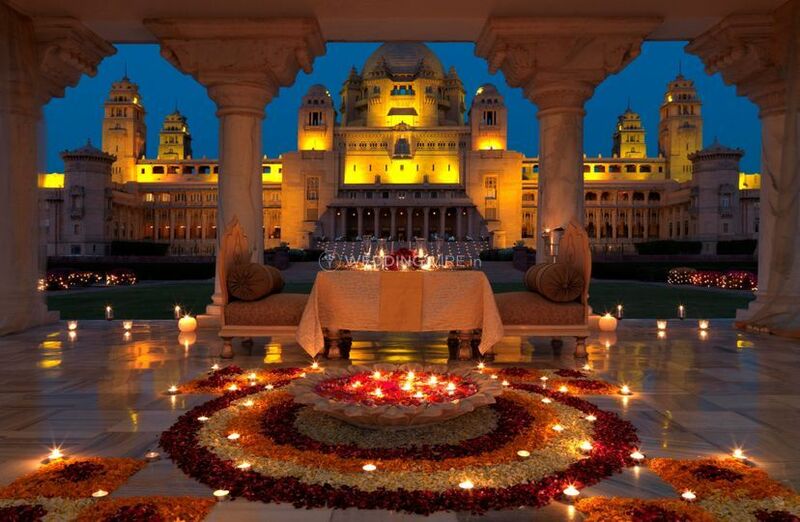 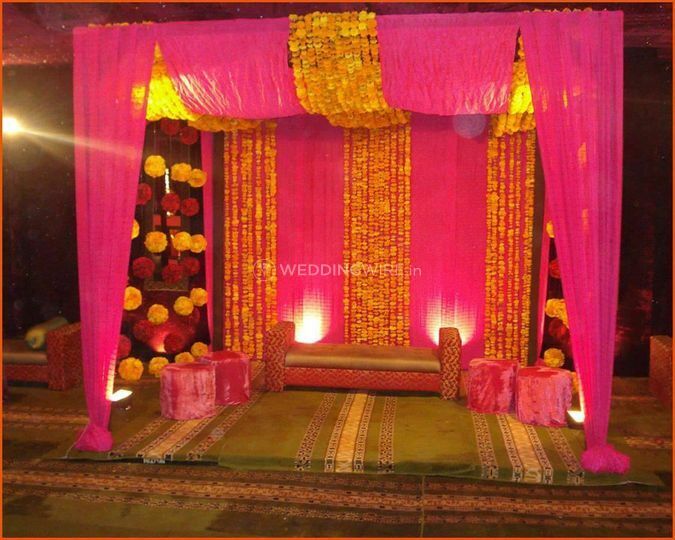 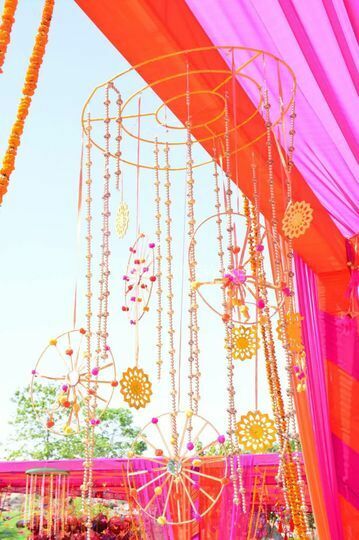 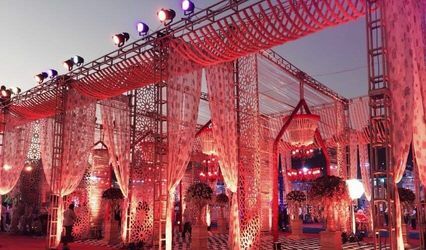 An expert of destination weddings, this company has major presence in Delhi, Rajasthan, and Gujarat. 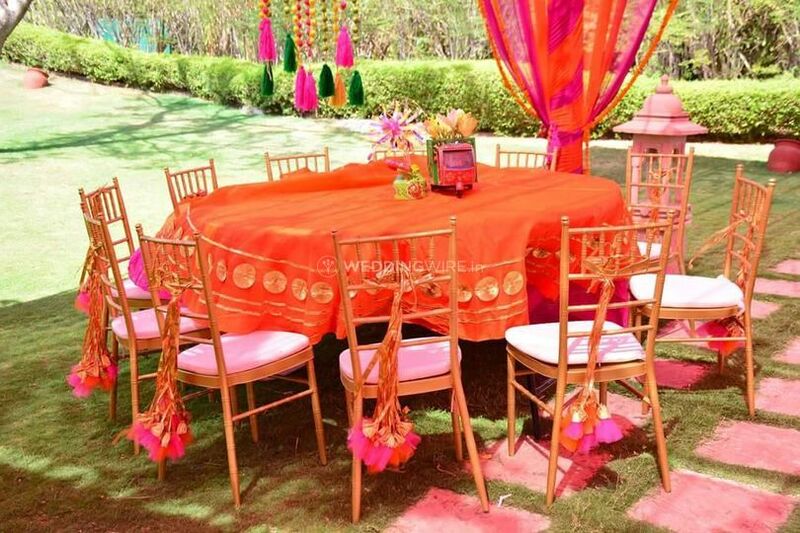 You will receive a budget friendly and personalised event coordination and design, totally based on your expectations and demands.